A tech reporter and production manager. 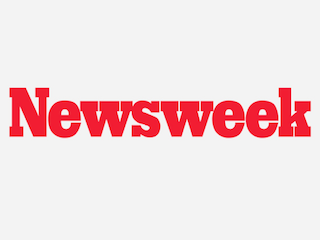 Newsweek has added two staffers (in addition to Kevin Dolak). Details are below. Seung Lee has been named a technology reporter. Lee previously worked for San Francisco magazine. He’ll be based in San Francisco. Helen Russell joins as a production manager. Russell’s work has been seen in People, Smart Money and Shape.